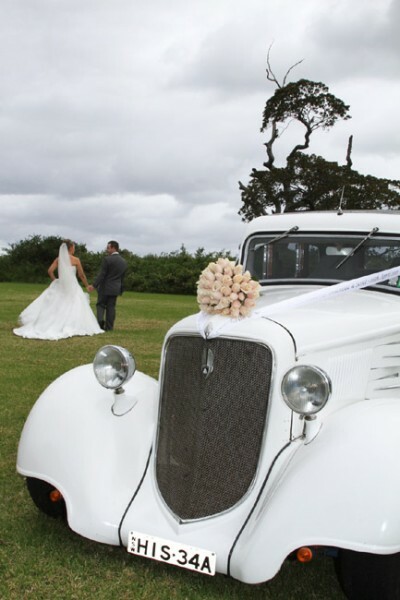 With over 20 years experience in the Wedding Car Industry Unique Wedding Car Hire have become a well known and trusted brand throughout Wollongong, Shellharbour, Kiama & the South Coast. 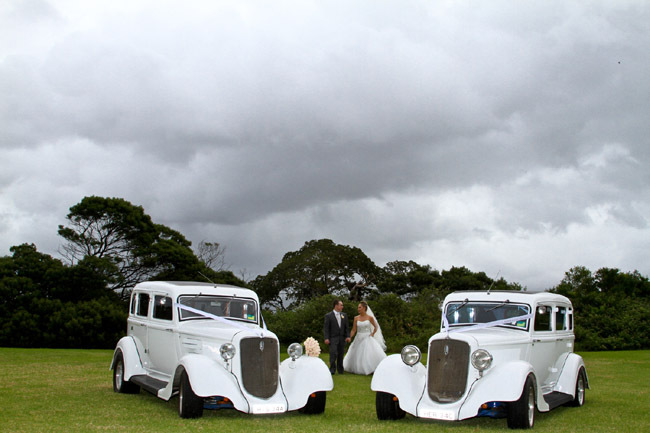 With 2 fully restored and meticulously maintained and presented 1934 white Plymouth sedans, Wedding Cars Wollongong have played a small but memorable part in hundreds of happy weddings. 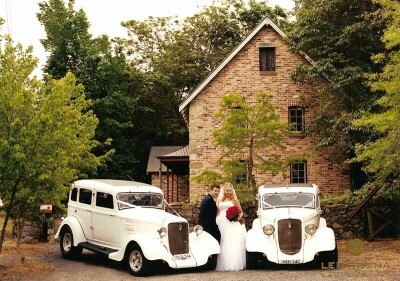 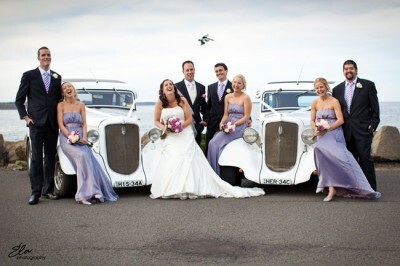 The many testimonials from happy couples reflect not only the appeal of these classic wedding cars but also the care and attention to detail displayed by the Unique Wedding Car Hire team. 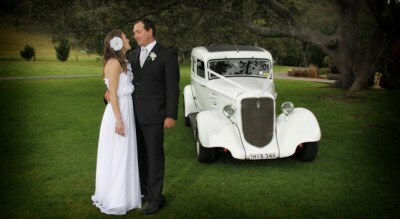 For more information, prices, quotes and bookings about Wollongong Wedding Car Hire contact Cathy on (02) 4296 2488 or (0416) 175 873 seven days.